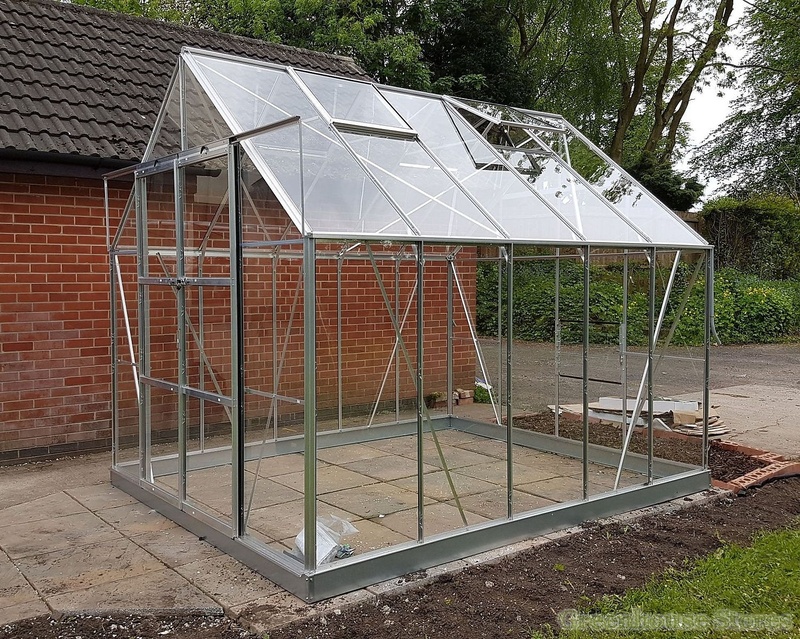 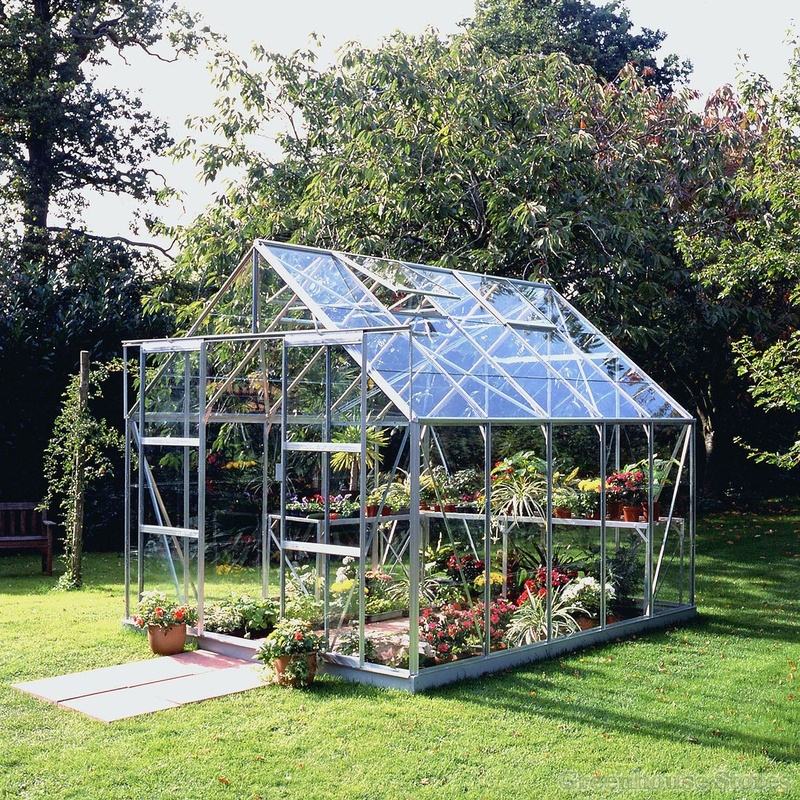 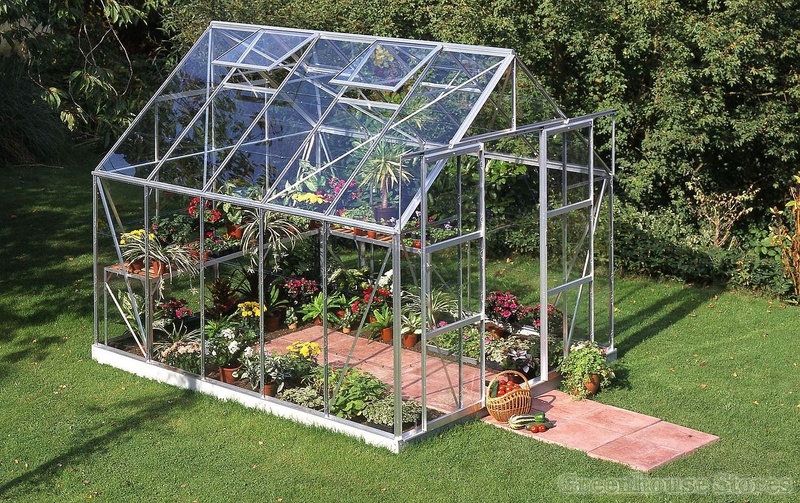 The 8ft 5" wide 8x10 Halls Magnum with double doors is a great greenhouse for the keen gardener or allotment keeper with room for a larger greenhouse. 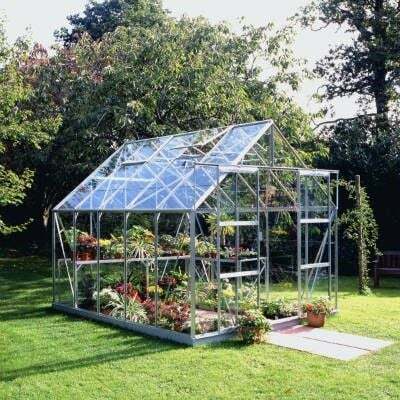 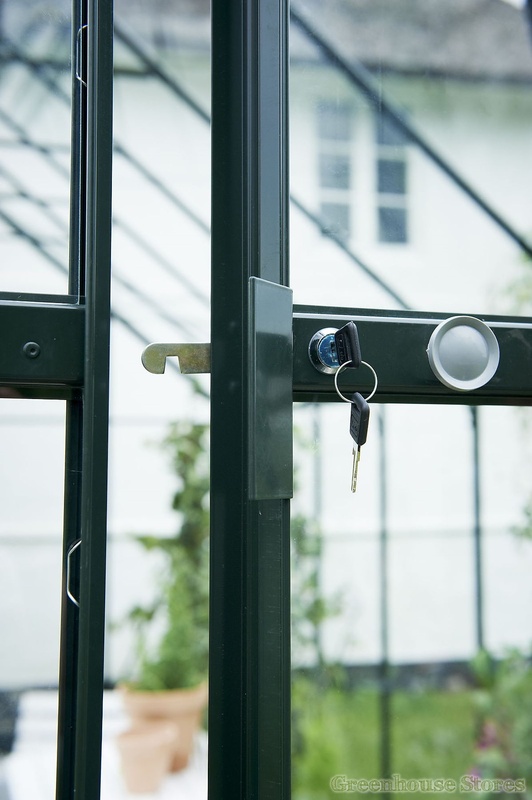 The Halls Magnum 8ft x 10ft Greenhouse will give you more than enough growing space to bring on seedlings as well as grow salad, herbs and vegetables all year round. 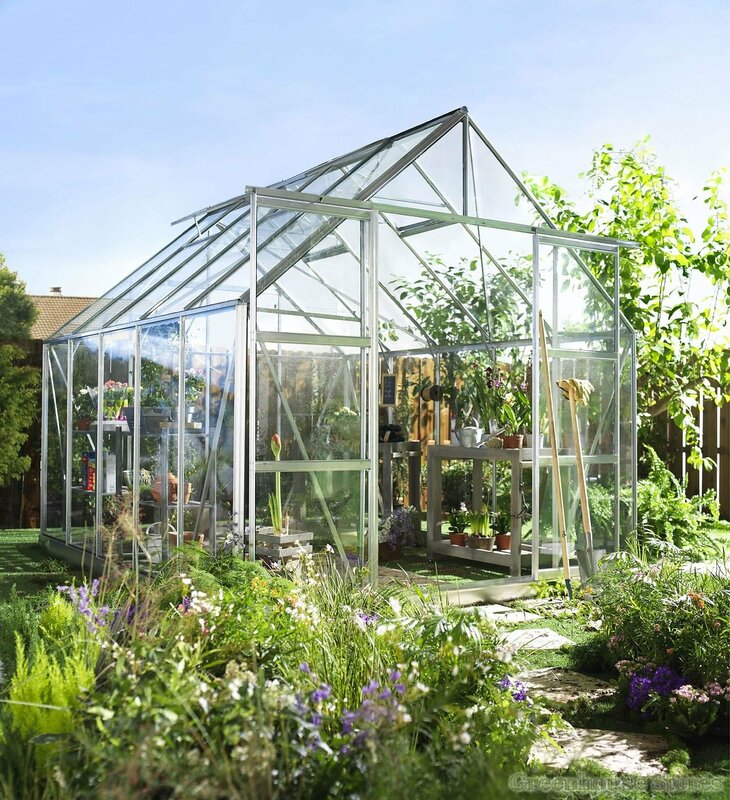 The great thing about an 8ft wide greenhouse is the working space inside that means a couple of you can be toiling away potting up or plants without bumping into each other. 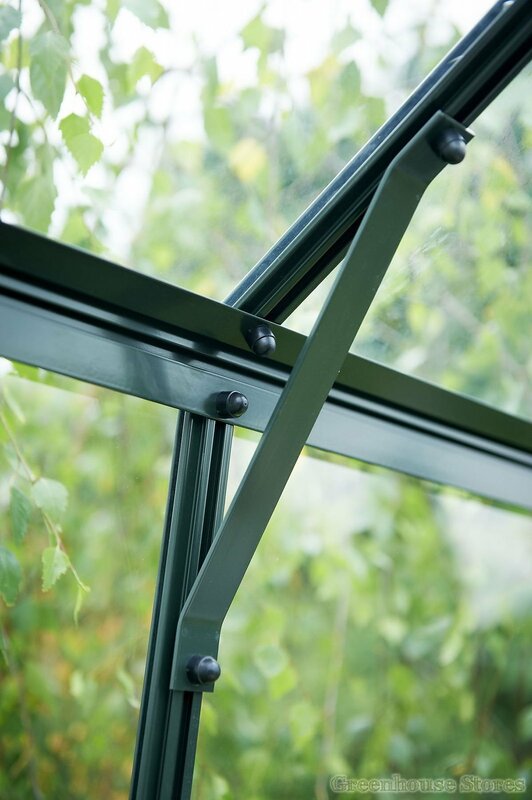 The extra width also gives you more planting options such as using large raised beds or tubs for vine plants.